Live it! 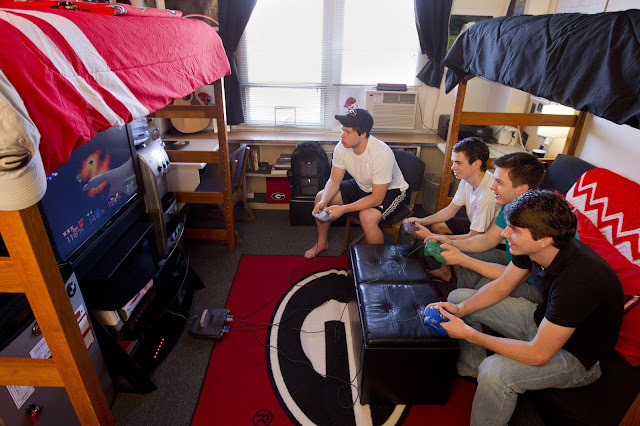 UGA Housing: Let's make a #RoommateDate! What’s your idea of a perfect first date? Dinner and a movie? Sharing a pint of froyo? Or, perhaps, spending the day at an adventure park? Now, what about a “date” with your new roommate? Roommate assignments will be coming out soon, and we want to know what’s the first thing you and your new roommie will be doing together. Whether you’re planning a daylong shopping trip to pick out room décor or going out for coffee to discuss room rules – let us know and you and your roommate could win a welcome basket for your room courtesy of University Housing! 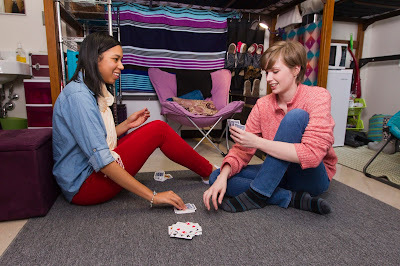 Go on an awesome “date” with your new roommate. Take pictures/videos while you’re out. Roommate stories will be uploaded to our blog on August 16, 2013. Enter to receive a welcome basket courtesy of University Housing! *Not currently active on social media? Don’t worry! 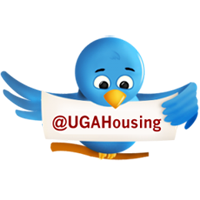 Snap your pic and send it to us via email at housinguga@gmail.com with a brief description and #RoommateDate in the subject line. Questions or comments? Drop a line in the comments below. We can't wait to see your pictures!